Prestige Founder & CEO Clare O'Brien makes finals of national business awards! 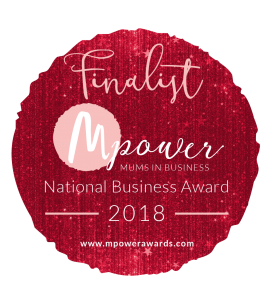 Last night the finalists of national business awards MPower were announced and founding CEO of Prestige, Clare O’Brien, has been shortlisted as a finalist! Purposefully aimed at mums in business, recognising what it takes to run a business alongside a family, the awards are close to Clare’s heart. 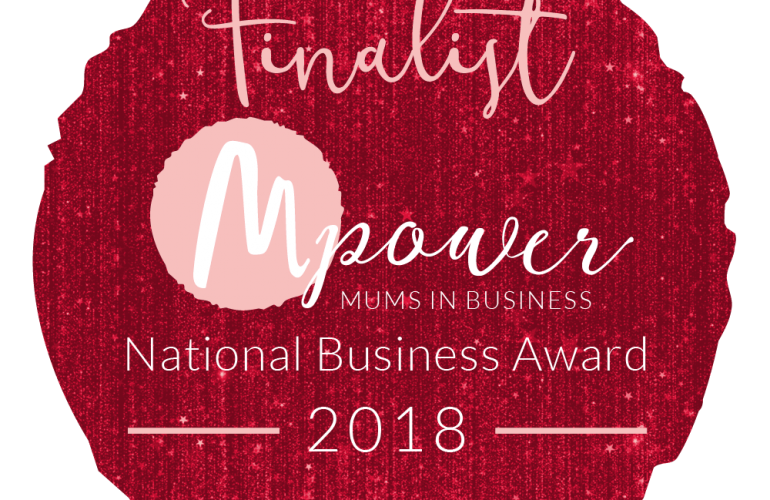 ‘We have been fortunate enough to be finalists in our local Kingston business excellence awards for the last 3 years running, however, being a finalist for such a large awards, specifically aimed for mums in business is an amazing privilege. I set up Prestige 4 years ago now when my eldest daughter was 8. Since then we have had our youngest addition who is now 2. Starting a business is hard enough, let alone with 2 children ( 3 if you count the Husband! ), and then growing it into a brand leader is really hard work. It is nice to have that recognised on such a national level. Being a mum in business is a lot of juggling but also extremely rewarding. Which is exactly why we now have other mums working with us as we grow, enabling them to also work around their family commitments! I am really looking forward to the Gala in June where the winners will be announced, and win or not, it is an extremely proud moment for myself, my family, and of course all the team at Prestige’. The gala takes place at The Prestigious Bloomsbury in London on the 23rd June, where the winners will be announced.